Innovations in PVC cladding make the material a strong contender against more traditional building products, some of which remain in short supply. Freefoam Building Products explains the material’s performance, maintenance and aesthetic benefits. After the economic downturn in 2008, the demand for bricks and other building materials reduced as the housing market declined, leading to brick production decreasing by half, and the closure of 19 brick plants. It was a similar story throughout the building material supply chain. 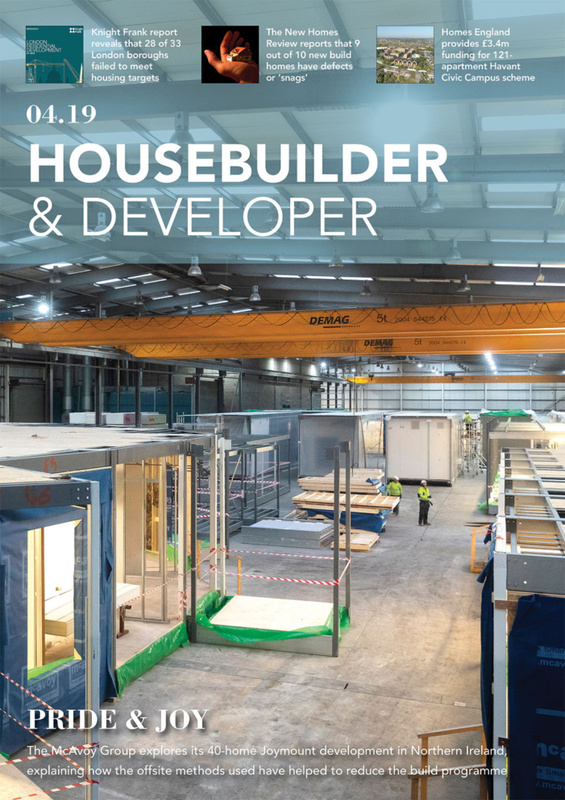 The last few years have seen an improvement in the economic environment and a resurgent housing market, with building materials back in demand. The issue was, however, that the supply chain was unable to cope with the increase in demand, with construction companies being left with long lead times and subsequent delays. The Royal Institute of Chartered Surveyors reported scarcity of materials as a key impediment to growth, revealing that 40 per cent of surveyors believed building material shortages were delaying building activity. 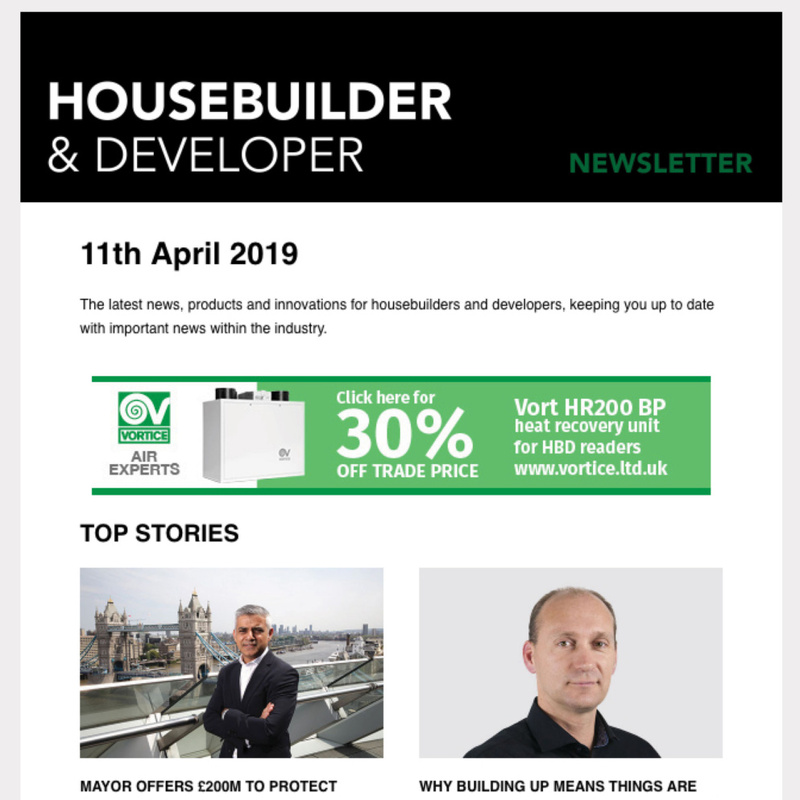 The construction market is however, a resilient sector, and flexible enough to capitalise on such issues, with many housebuilders already looking at alternative products. One of those alternatives, cladding, has come a long way in the last 10 years. 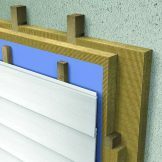 Polyvinyl chloride (PVC) panels can completely transform a property, enhancing its function and appearance, providing a cost-effective and low maintenance option. PVC is replacing traditional building materials such as wood, metal, concrete and clay in many applications. Its versatility, cost and excellent record of use mean that it is often called the most important polymer for the construction sector. PVC cladding can offer high fidelity, embossed textured wood graining, innovative ‘secret’ fittings and more. 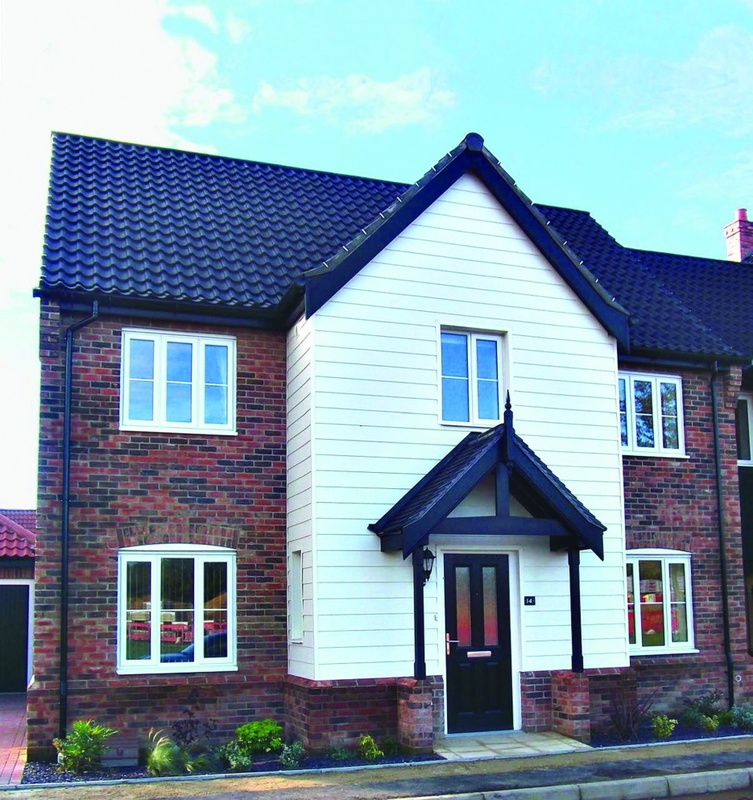 By using block construction and then adding, for example, an external cladding, housebuilders can create an attractive facade while removing the brick element completely. Cladding actually increases the mechanical strength of any building, while offering protection from the elements. Cladding a building can provide resistance to water, sunlight, pollution, and cracks caused by temperature or climate change. Incorporating this building material can also offer protection from rain, humidity, mould and strong winds. Although the primary reasons for including cladding in a building project are practical, the aesthetic aspect is not to be undervalued. Well-chosen cladding can dramatically change the overall look of a building, transforming its appeal and significantly raising its market value. Because of this, cladding manufacturers usually offer a wide variety of styles and materials. Not only does PVC cladding offer a contemporary finish, allowing homeowners to personalise their property and make it stand out, but fitting such a solution can provide the ideal solution to insulate your home. Designed for use on all types of materials including brick, block, masonry and concrete, PVC cladding receives an A+ rating from the BRE Green Guide when fitted with standard insulation materials. Homeowners often like the look of traditional timber-clad homes, but they are far less keen on maintaining them. It comes as a shock to many buyers that timber cladding needs maintaining, and it’s something they often forget once they move in. 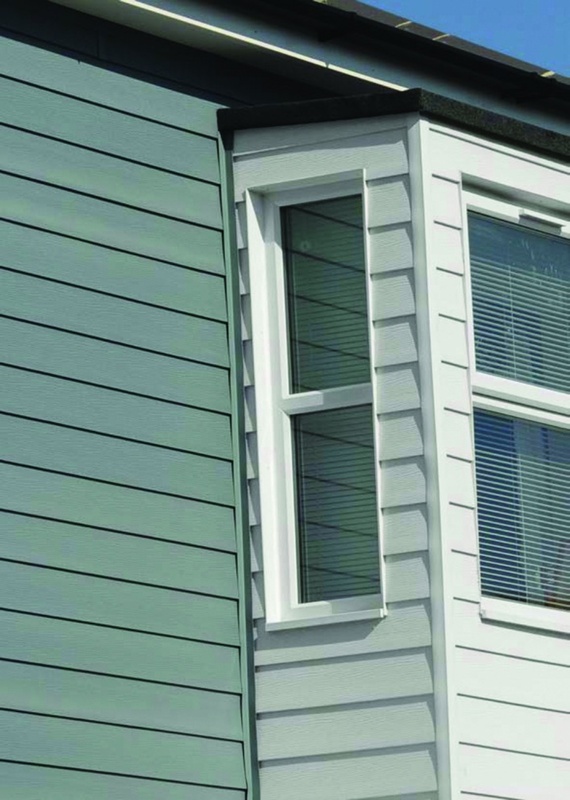 Compared to a painted timber surface, cladding requires very little cleaning or repairing. Most cladding needs nothing more than a regular wash to keep it looking clean and fresh. Modern PVC cladding only requires a power wash every two years, providing the low maintenance alternative so many homeowners are looking for. PVC cladding is also quick and easy to fit. With each board designed to interlock with the next, there are no awkward cuts to make, no preparation of boards, and no time-consuming painting. Boards can be very light to handle, and a single wall can often be clad in a single day. Designing and building a home that saves energy, is affordable to build and buy, and that people actually want to live in, can be a challenging prospect. More mortgages are now becoming available, and Government initiatives like Help to Buy are making it easier to obtain funding for house buyers, but money is still tight. Buyers do not have the confidence to invest more than they must, and housebuilders and property developers have to be careful not to load up their properties with higher specs than necessary, otherwise they’ll struggle to get their money back. The solution therefore, is likely to be a variety of smaller innovations and improvements to traditional products and materials in new combinations. PVC cladding has come a long way in the last 10 years, and high maintenance timber cladding can be tiresome for end users. 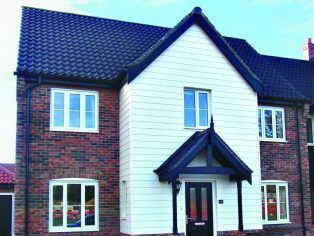 Offering longevity, low maintenance insulation and style, improving buildings with PVC cladding could give your development the edge over the competition.